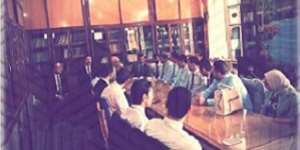 In the light of the endeavors made by the faculty of Legal Studies and International Relations to enrich the experience of higher education by linking academic study to practice, a new group of the faculty students were sent for training to the Egyptian State Lawsuits Authority on Saturday 7/7/2018. 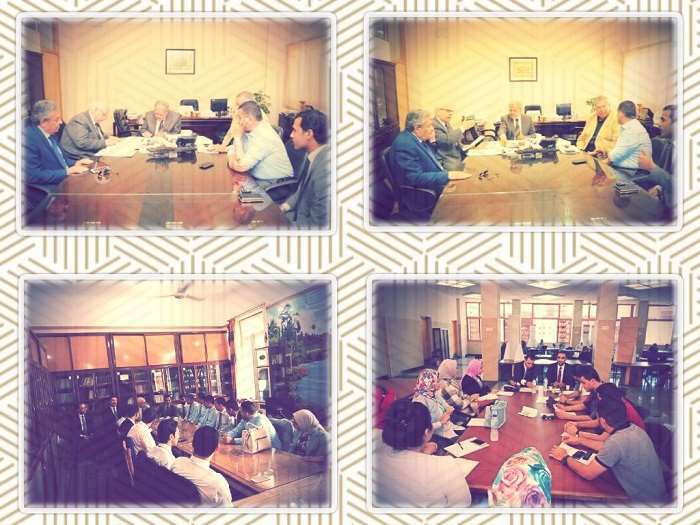 This course of training is held for the second consecutive year according to the cooperation protocol signed last year between Pharos University represented in Prof. Mahmoud Mohy El Din, the President of Pharos University and the Egyptian State Lawsuits Authority represented in Judge. Alsayed Abu Kila, the Vice- President of the Egyptian State Lawsuits Authority. This was held in the presence of Prof. Ramadan Abu El-Ala, the Vice President of Community Service and Environment Development Affairs; Prof. Hamam Zahran, the Dean of the faculty of Legal Studies and International Relations; Prof. Mohamed Alsayed Al Feky who teaches Commercial and Maritime Law at the faculty of Legal Studies and International Relations and the Director of the Quality Assurance Unit; Prof. Ahmed Alagamy, the Head of the Political Economy and Public Finance Department and the Director of the faculty Training Unit and Mr. Abu Bakr Sarhan, an assistant lecturer at the Procedural Law Department and the Deputy Director of the faculty Training Unit. Under the terms of the protocol, the students of the faculty of Legal Studies and International Relations would receive training in and out the headquarters of the State Lawsuits Authority in order to be fully apprised of the working system in this judicial institution, thus developing their practical skills.